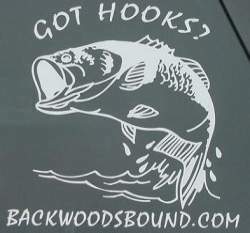 Add one of these beautiful window decals to your car, truck or RV! 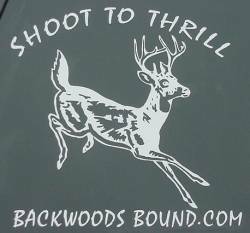 These high quality decals are made to last years while maintaining their beauty. 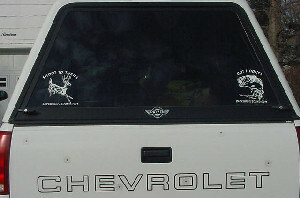 The color is white so they will look great on any window or dark surface. They measure approximately seven inches square. Get one of each! * International, Overnight or 2nd Day shipping charges are higher. Contact us for a quote.